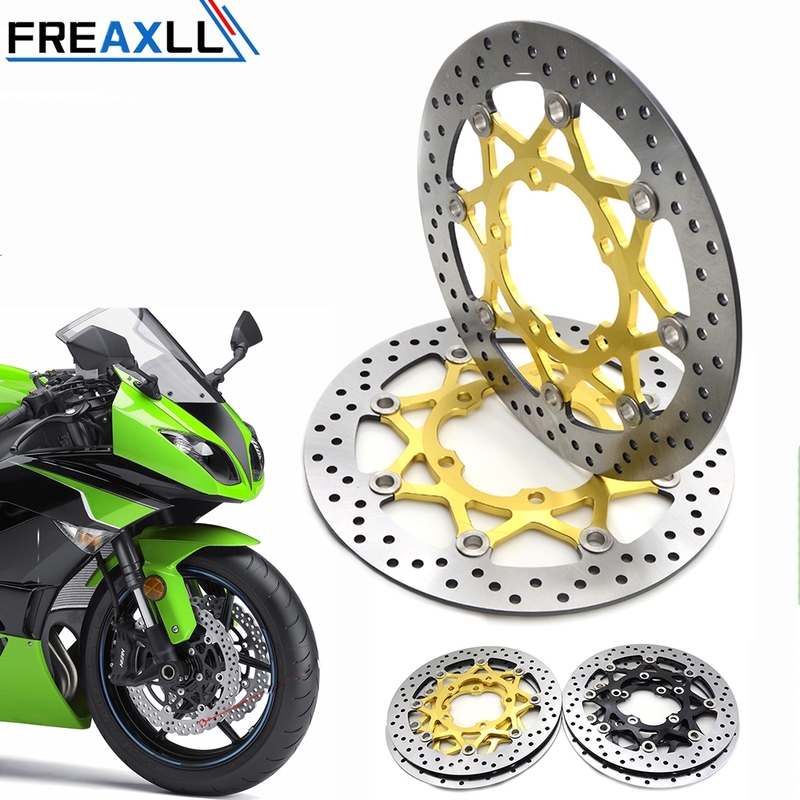 High quality Japanese 420 stainless steel disc brake rotors. Double-sided height difference less than 0.3MM. Very good dry / wet performance. Not easy abrasion,Cool down quickly Fast air circulation, 7075 bracket for Excellent heat dissipation.